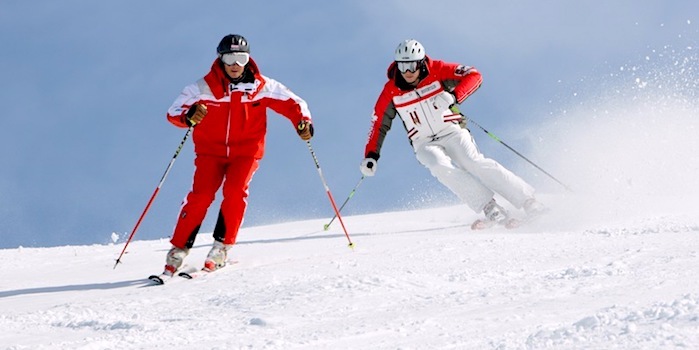 Brush up your skiing technique with our 2 hr workshop! For all intermediate and advanced skiers a perfect alternative for group lesson and private tuition. On your arrival come to one of our Ski School offices or, even better still, book online now! YOU NEED TO RENT EQUIPMENT?